The major objective of this report is to analysis General Banking and Loan Advances of Mercantile Bank Limited. 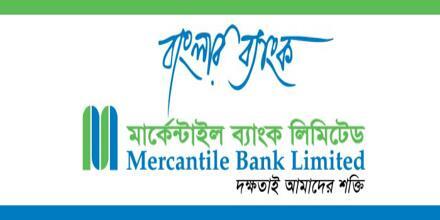 Other objectives of this reports are to identify the present state of Mercantile Bank Limited (MBL), Motijheel Branch, to observe the customers and their satisfaction towards the MBL and to describe the General Banking, SMS Banking, ATM facilities and other facilities provided by MBL. Finally this report make swot analysis General Banking and Loan Advances of Mercantile Bank Limited.